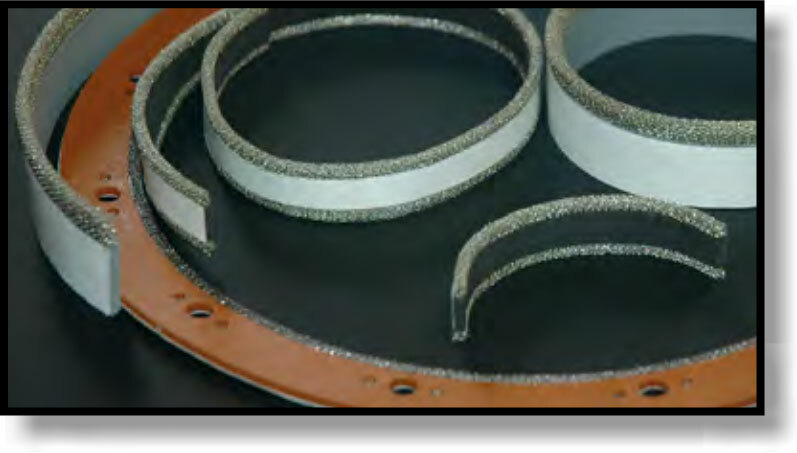 Leader Tech’s TechMesh Combo Strip & Gaskets are designed for use in applications requiring EMI/RFI shielding and environmental sealing. 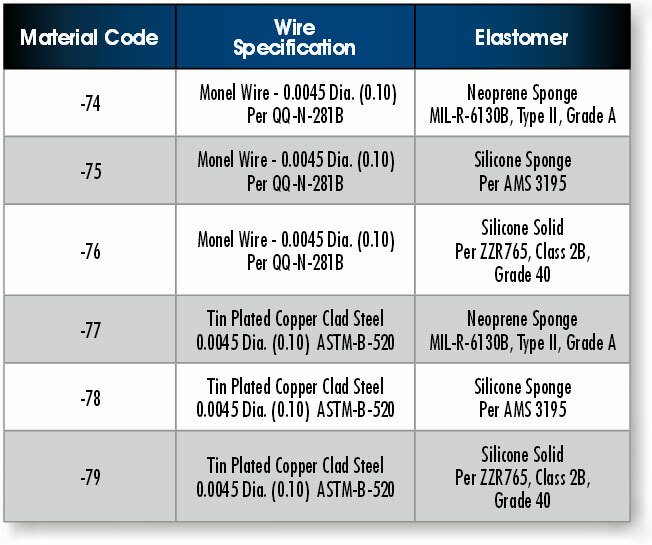 These materials are comprised of monel or tin plated copper clad steel knitted wire mesh which are bonded to neoprene sponge, silicone sponge or silicone solid elastomer strips. 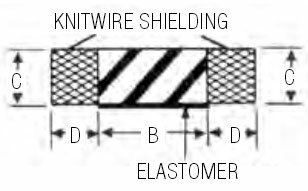 The wire mesh provides shielding performance up to 125 dB in the E-Field and up to 80 dB in the H-Field while the elastomer materials can withstand temperatures from -103° to a maximum of 500° F (-75° to 260°C). These materials have an optional pressure sensitive adhesive backing for ease of installation. 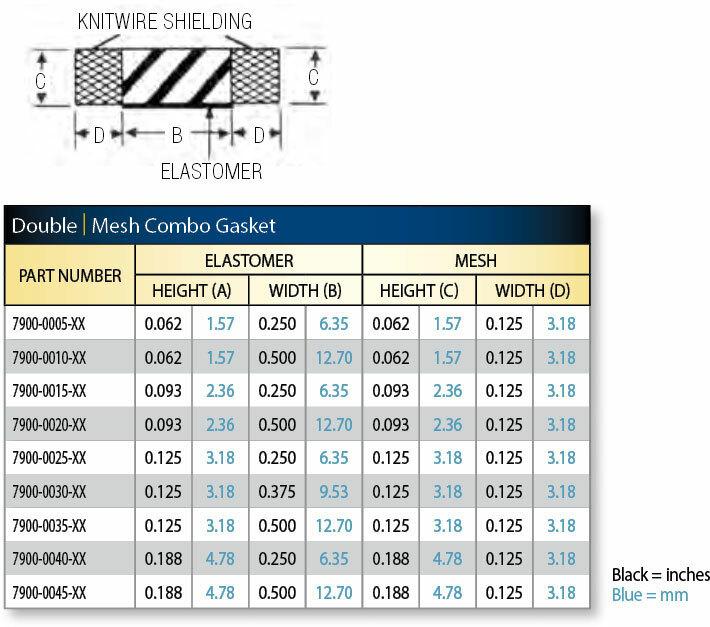 The TechMesh Combo Strip & Gaskets are available in standard and custom strip configurations. 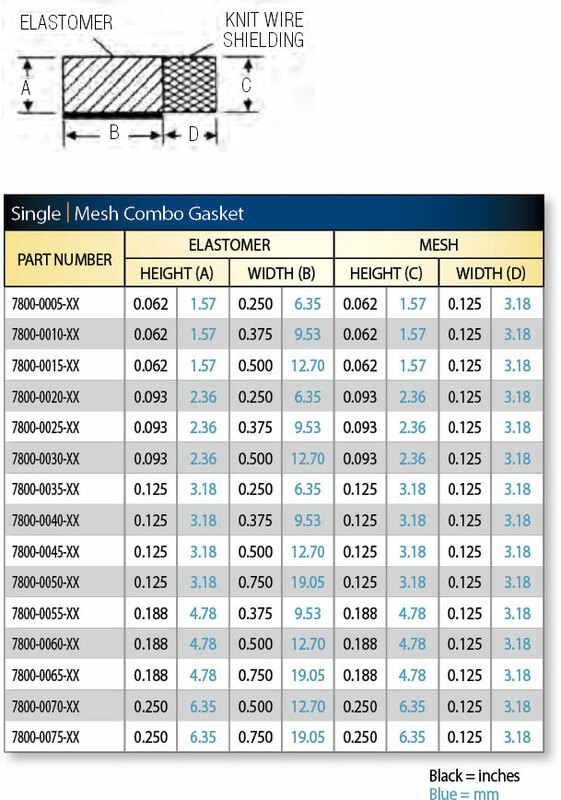 Leader Tech can also fabricate custom frame gaskets to customers specification.